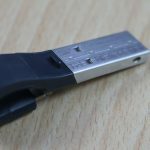 iPhones are rated above most of the smartphones in terms of performance and user experience, but there has always been one issue with the iPhone and iPad users, and it is the lack of expandable storage. As we all know, Apple charges massive charges against the upgrade from lowest storage option to higher memory on its devices. Users often have to struggle for free space by deleting photos, removing apps and staying short on music. 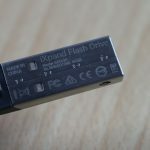 To resolve this major problem with the iPhone and iPad users, SanDisk has released the second generation of its iXpand Flash Drive with improved design and better features. 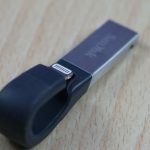 This magical device adds more storage to iPhone or iPad itself so that you don’t have to bid on the costly iPhone models with higher memory. 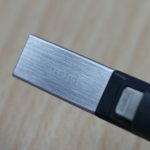 I have been testing this external flash drive which is basically an OTG drive from more than a month now, and I feel like this is one thing that every iPhone and iPad owner should know about. 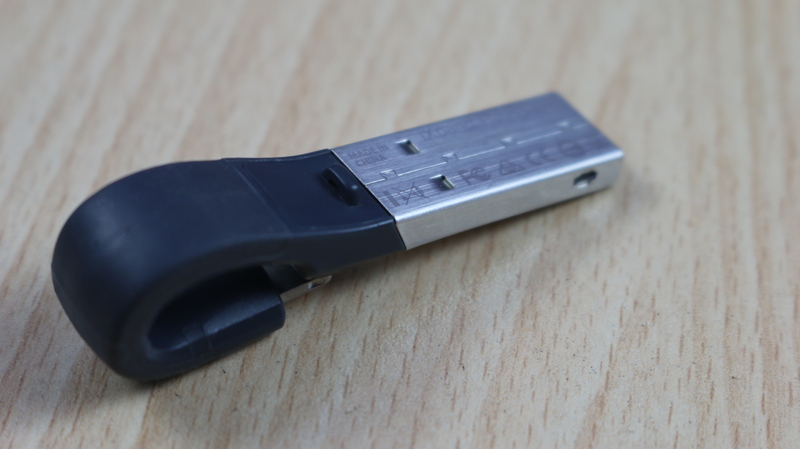 The new iXpand Flash Drive looks completely different compared to the previous iteration, this time it is smaller and is made up of pure metal and flexible rubber material. It has metallic USB connector on one end and the other end has the lightening connector. 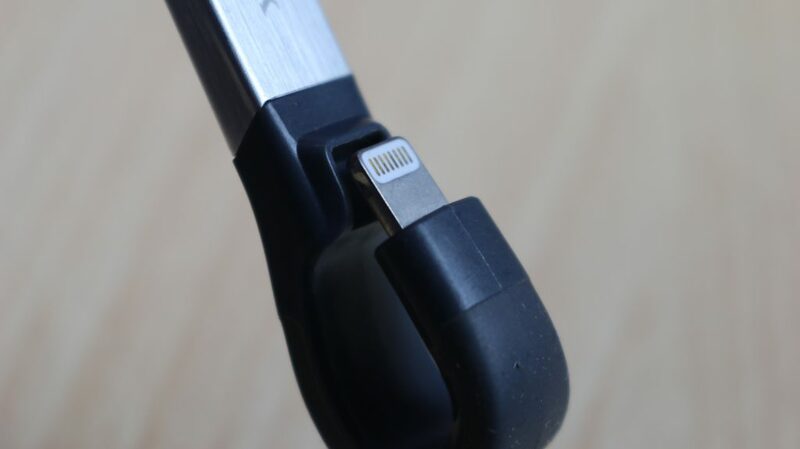 The bottom end is bent inwards around the back, allowing the USB part to get hidden while plugged in. 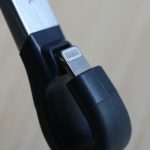 It is a more intelligently designed drive and does not irritate during usage, when it is plugged in. 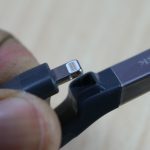 The curve at the bottom sticks out from the lightening port about an inch but that does not make is irritable or ugly. It definitely looks little odd while you keep it in pocket with the drive plugged in but it is actually not made for that. 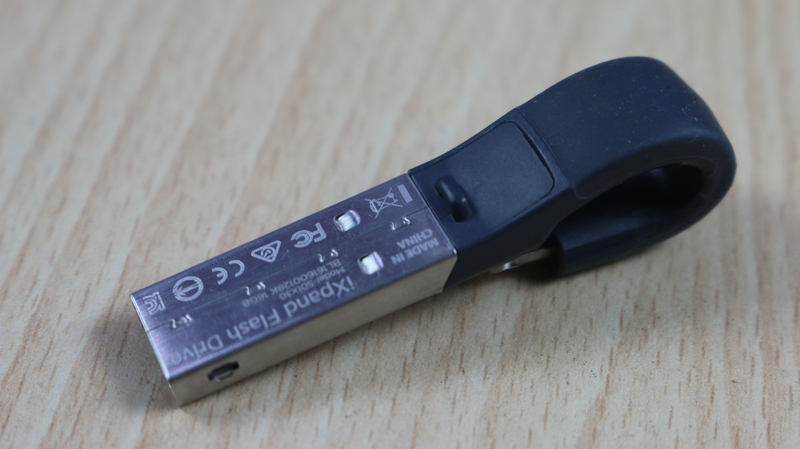 The iXpand is small and portable, which makes it easier to carry in pocket or make it a keychain. 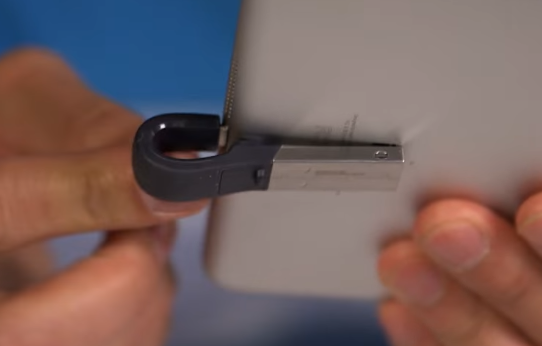 Another small but positive factor about the design is its flexibility, which makes it possible to use even when you are using a thick cover on your phone. 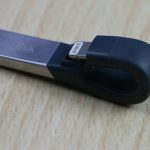 iXpand cannot be used like we use OTG drives on Android phones, as we know there is no file manager in iOS. 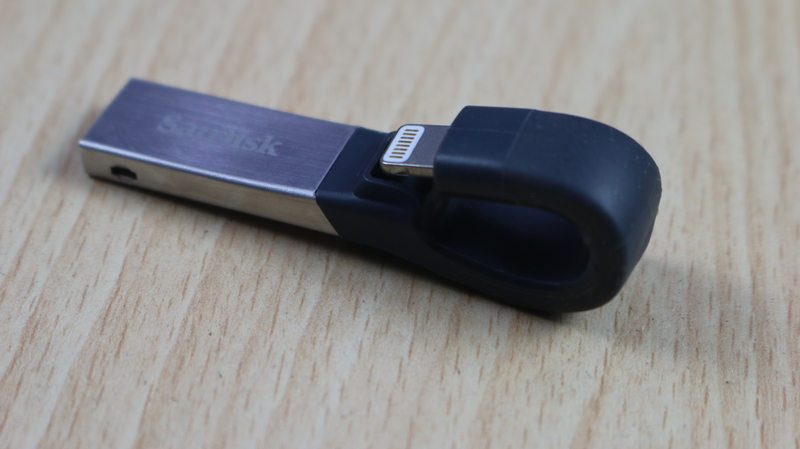 SanDisk has designed an app that is required to use the iXpand because it enables all the functionalities of the drive. As a first timer, it was not easy for me to choose between the multiple iXpand apps on the App store but later I got it. The new app comes with bunch of features, with an easy to use layout. You can create backups, copy files, view files and resore them from a backup. 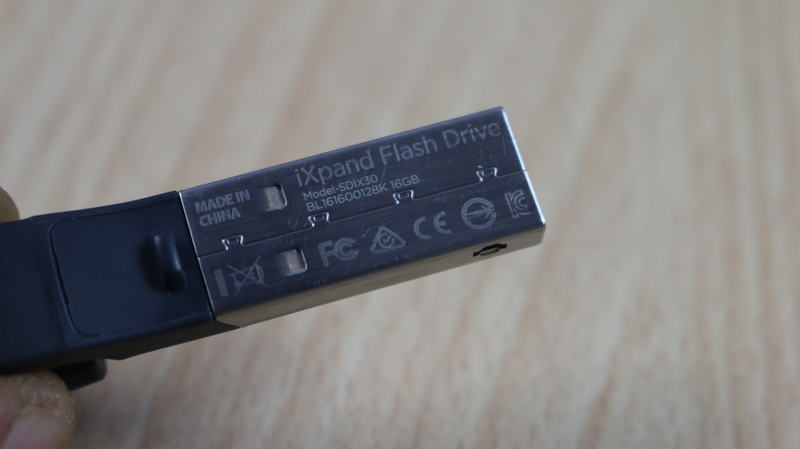 The app has a card style interface which makes it quick to access the main features of the iXpand Flash Drive. It also gives an overview of the storage details, which shows the remaining storage on both the phone and iXpand. 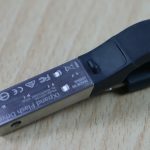 Moreover, it offers a built-in camera option that allows you to directly store the photos and videos taken from the camera to iXpand. Managing files is pretty easy, as there are multiple options and distinct sections for Music, Videos, Photos and other type of files with a dedicated option button to quickly access each menu. You can also secure your files with the privacy feature, and it gives you an option to lock selected files and folders in case you need it. I tried to run multiple audio and video file formats on the iXpand drive. I tested .MP4, .MKV, .OGG, .MOV, .AVI, .WAV and MP3 files on the iXpand app and I was also able to send these files to different apps and people via Maill, Messages, Airdrop and more. It was good to see so many multimedia formats were being supported in your iPhone where there was no possibility of doing it without any third party app. You can easily transfer files from Mac to iXpand at a speedy rate. 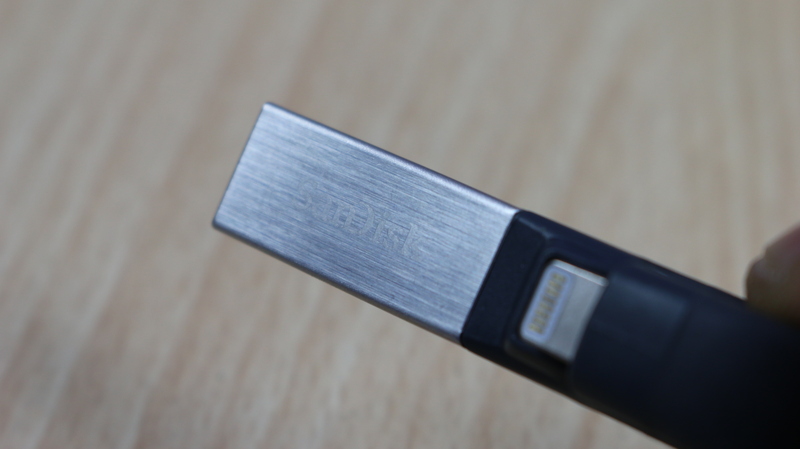 The USB 3.0 upgrade proves to be useful and offers a transfer speed of up to 70MB/s, which is impressive. I was able to transfer GBs of videos from my phone to the iXpand in seconds. 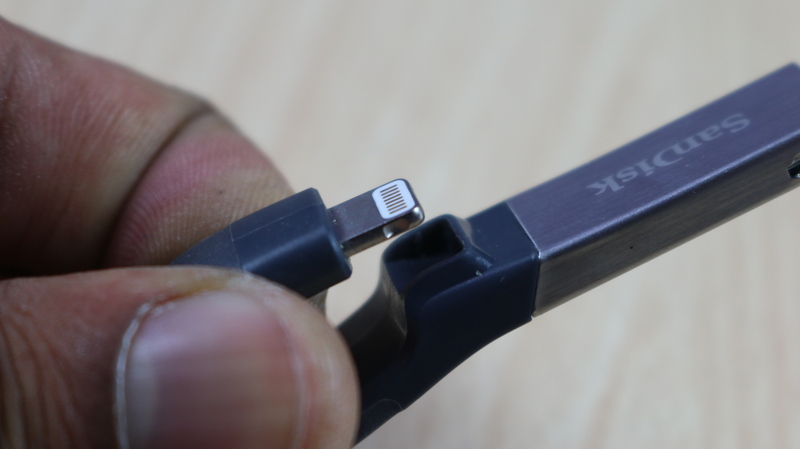 Although, transferring files from iXpand to iPhone or iPad via lightening port will not be as quick as the USB 3.0.
iXpand is a good solution for those who are tired of copying data from limited storage on their iPhone. 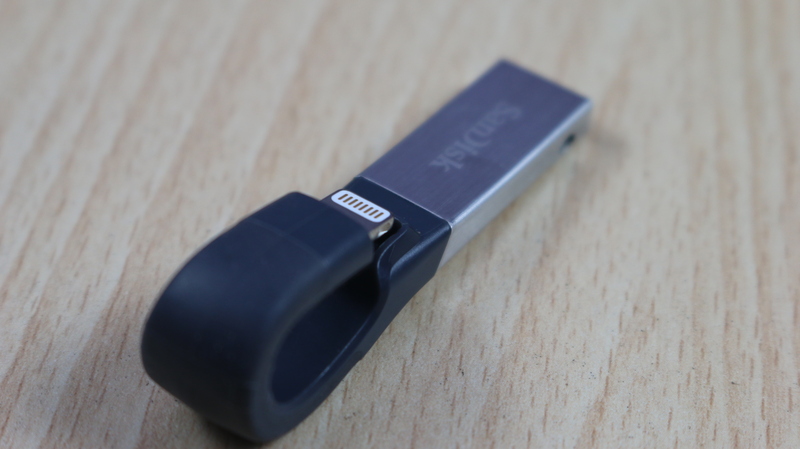 It is a great device to manage photos, videos and contacts that are on your iPhone. 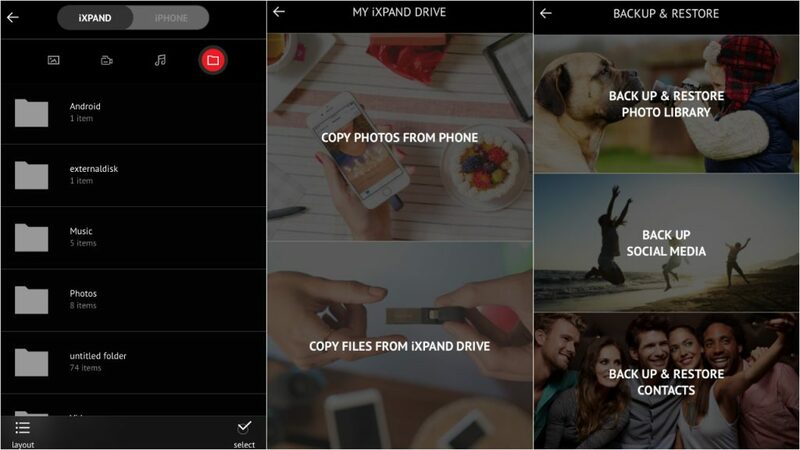 You can easily make backups, transfer data, and watch content on the iXpand app. 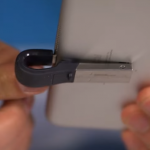 Someone with a 16GB iPhone should definitely consider this to make the most out of their phones.